I spilled spot remover on my dog and he disappeared. Or was that my old account. “The only true currency in this bankrupt world is what you share with someone else when you’re uncool”. Making stuff, growing stuff, cooking stuff, watching stuff. I love stuff. I will be running a Fantasy football league for the 2019/2020 season. No experience needed it is easy and fun. One rule no quitting. Love the zombie-dragon’s eye! Alas, I don’t yet get how to post pics here. I can easily do it at 2Movies, but not here. Posted by bevnick 1 day ago. See, I knew that… Cocksucker is my go to Curse Word, now. Even my kids know about Ellis Alfred Swearengen, the best Bad Guy, ever!!! Posted by McShagan 1 day ago. Wu? Not Wu! Who you ignorant cocksucker! 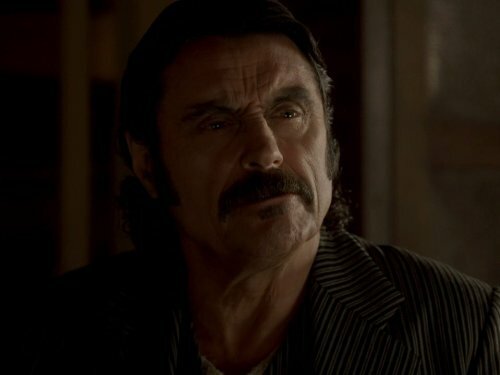 That one conversation got me shitfaced playing the Deadwood cocksucker drinking game. Just as I thought I was going to make it out alive Johnny opened his big mouth. All that is missing is a rod & reel. And/or beer, marshmallows & a guitar. I didn’t want to clutter up the scene. ;) But if we were going there. A spit with an 80lb oinkster A 52ft Sea Ray anchored 30ft out. 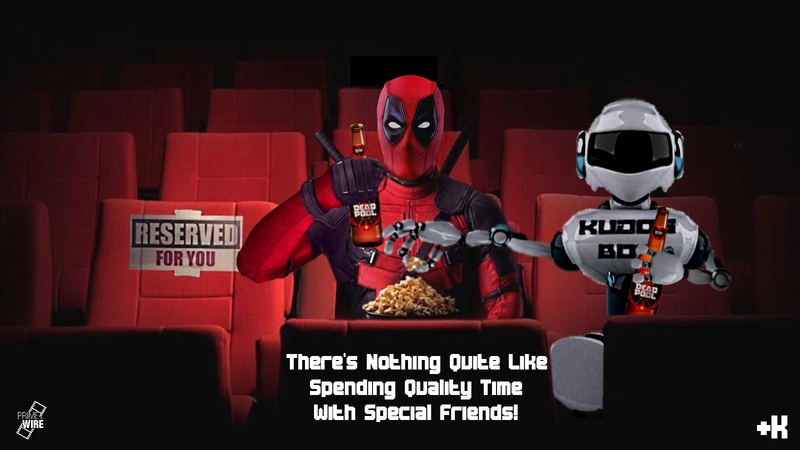 Two disposable lazy boy recliners for this one occasion. 2 servants because if one is gathering firewood I would need one to get and open my beers because I sure as hell ain’t gonna do it. Posted by reytaco 9 days ago. Posted by McShagan 9 days ago. Posted by reytaco 8 days ago. Posted by Annabella 11 days ago. Posted by RoboPhone 13 days ago. Posted by Odie 14 days ago. Hey… nice to see* you! Posted by Silverrain 15 days ago.